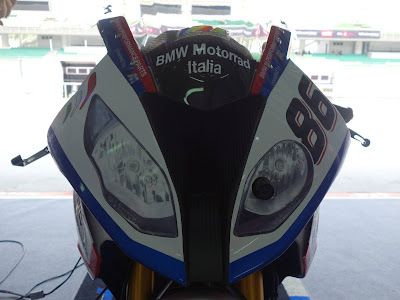 We had a chance last weekend to meet up with BMW Motorrad Italia WSBK Team at Sepang. 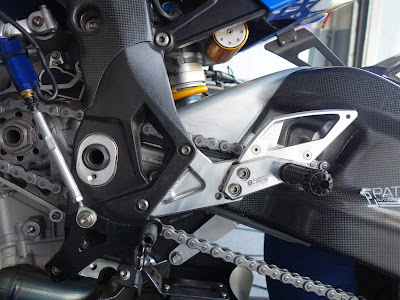 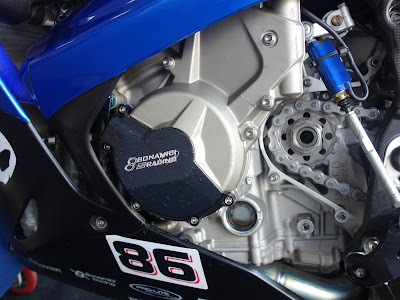 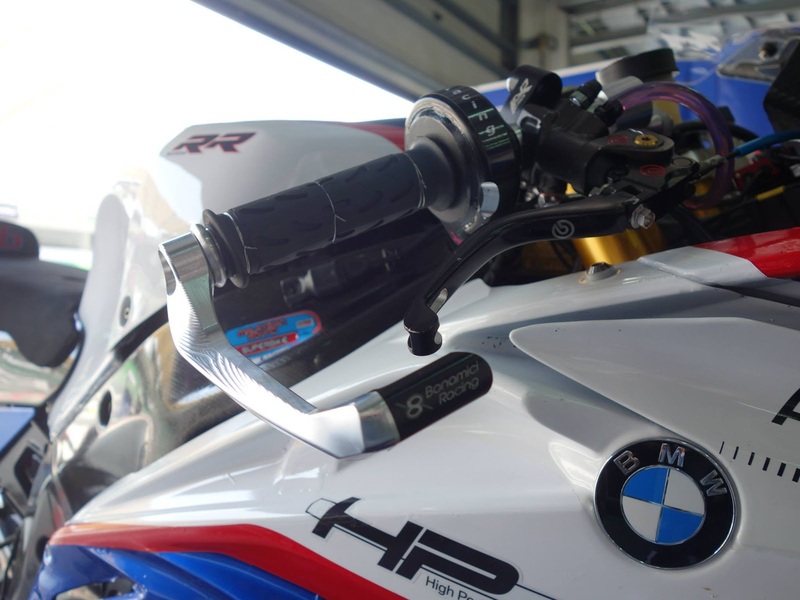 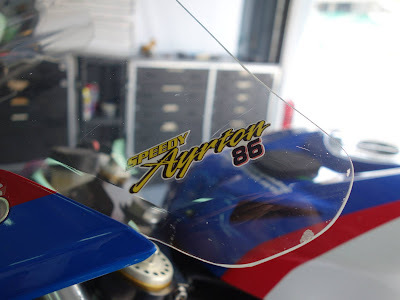 Since we are the representative for Bonamici Racing in Asia, here the close-up pictures of some of the Bonamici Racing parts on the S1000RR 2015 WSBK bike. Not only the accessories, Bonamici Racing also supply the team with other special parts like handle bar, pivot bushings for rear swingarm, rear suspension kits and front suspension kits.